Is it Halal Chicken ? The question often comes as to what quality chicken is used in TANAKATSU. TANAKATSU chicken uses class Abreast meat from the Netherlands. 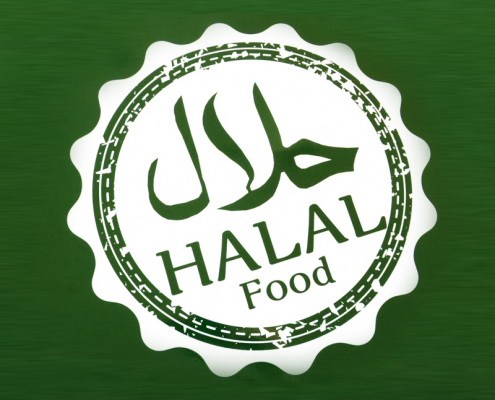 Also they have Halal Certificate. Please enjoy our Proud CHICKEN KATSU! http://tanakatsu.co.uk/wp-content/uploads/2019/03/sam-halu.png 800 800 TANAKATSU http://www.tanakatsu.co.uk/wp-content/uploads/2017/04/logo-TNKT-1.png TANAKATSU2019-03-12 12:17:262019-03-12 20:34:52Is it Halal Chicken ?